Real people, real emotion, real love. I live to capture it all, to chase the perfect light. 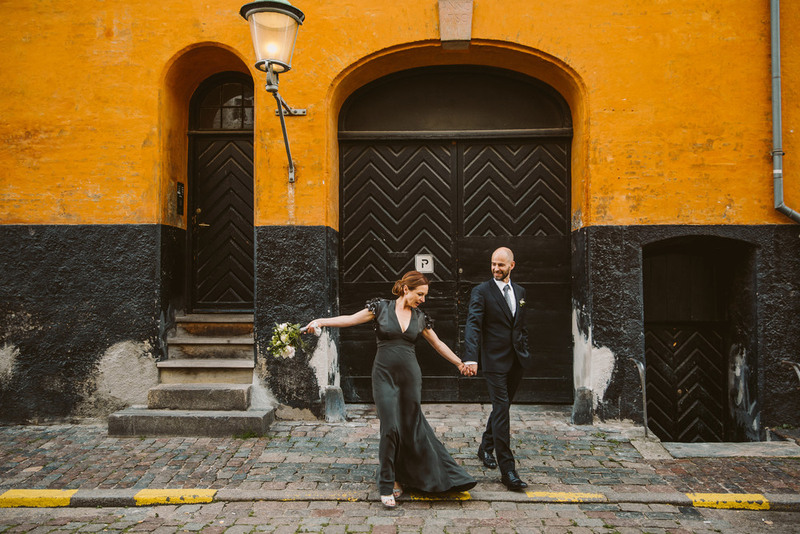 I'm all about non traditional celebrations, sunsets, adventurous couples and unique details. Everyone has a different story and I want to capture yours. Who are fennel & fox? 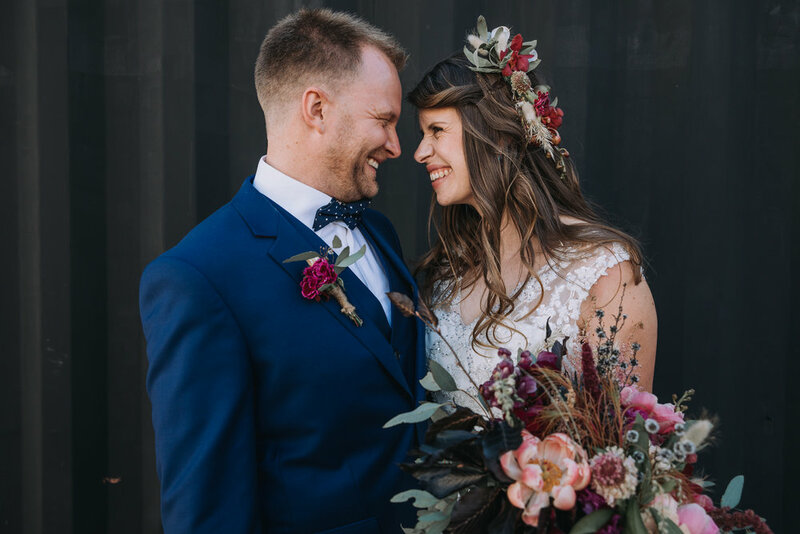 Want to chat to me about shooting your amazing wedding? Let's do it!